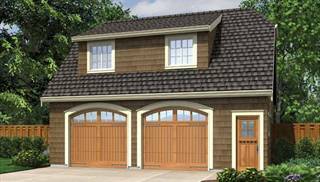 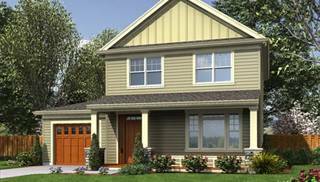 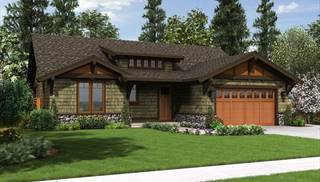 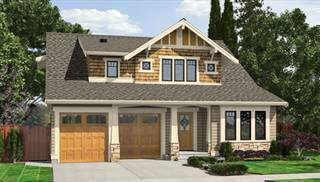 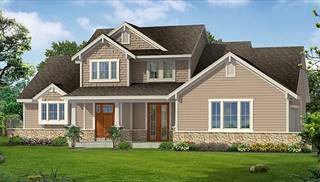 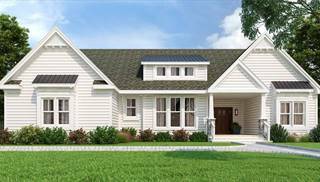 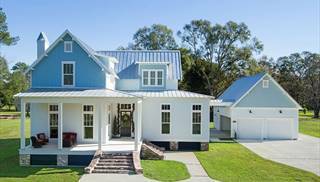 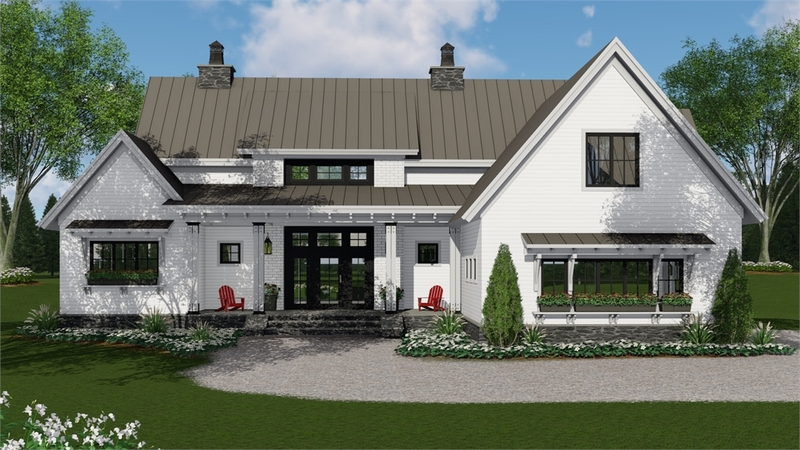 Direct From The Designers offers one of the largest collections of online house plans, including an exclusive collection of ENERGY STAR® approved house plans to assist homeowners and builders in building innovative, affordable and sustainable homes. 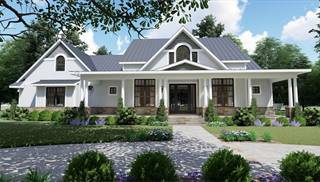 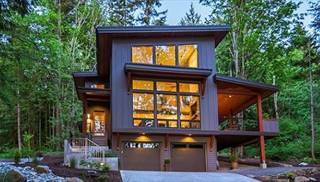 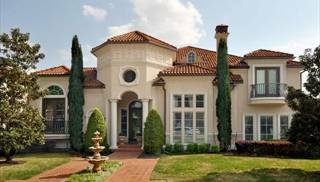 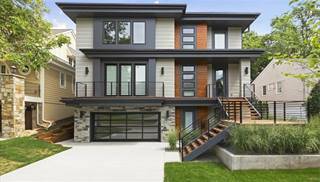 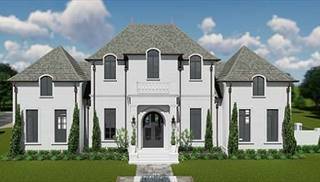 Consumers and builders can find over 6,000 ready-to-build home plans in a wide range of architectural styles like Craftsman Home Plans, Small House Plans and Modern Home Designs in every size imaginable from the leading architects and designers in the U.S and Canada. 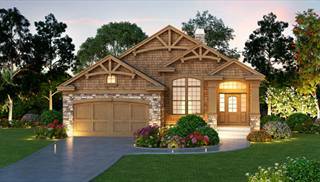 Search our extensive collection of floor plans offering the highest standards for International Residential Code compliancy and structural details including our PDFs NOW!™ house plans that deliver your plans to your inbox in minutes! 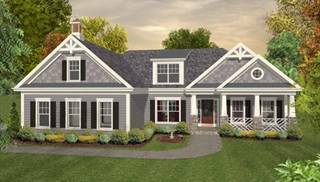 If you need help finding the perfect house plan, simply email, live chat, or call us at 877-895-5299 and our house plan specialists would be happy to answer any questions!